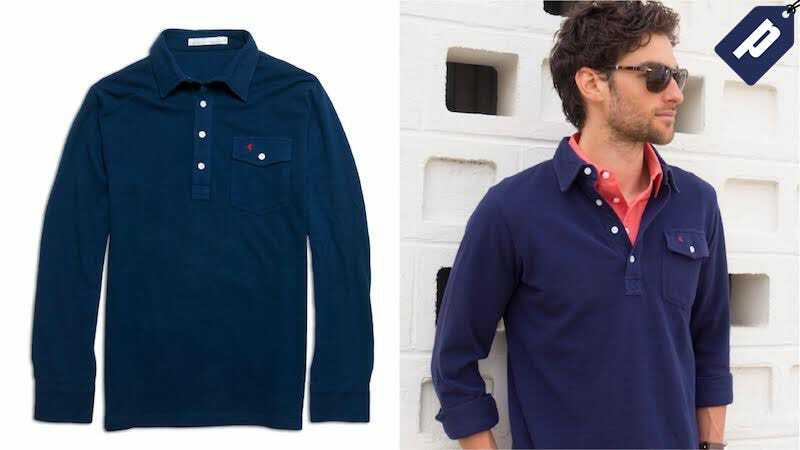 Criquet’s Long Sleeve Players Shirt is the perfect layered-style polo for any occasion. Sized to wear on its own or over another shirt, this long sleeve is now as low as $52.50 with code PLAYER30, a savings of 30%. Grab this long sleeve from Criquet for as low as $52.50 and save 30% with promo code PLAYER30.